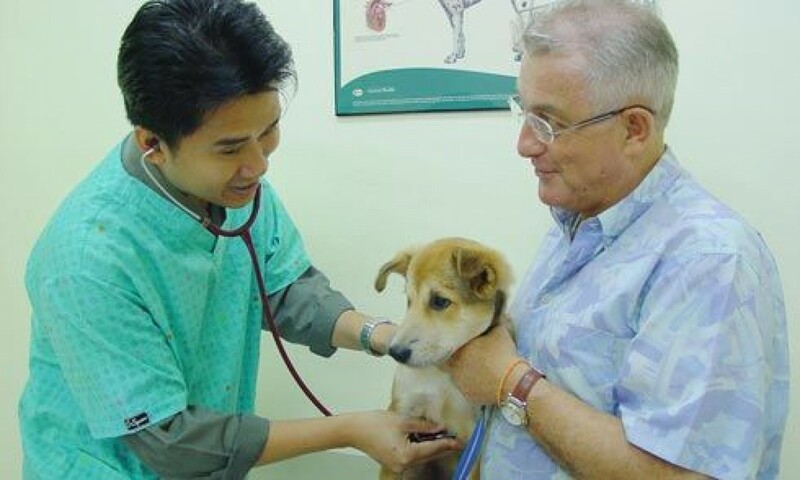 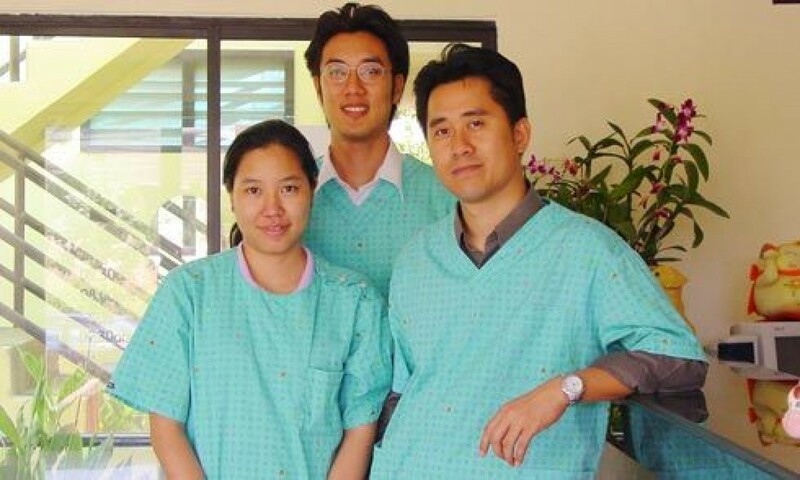 Welcome to Ao Chalong Animal Hospital, we treat your pets by expert veterinarian. 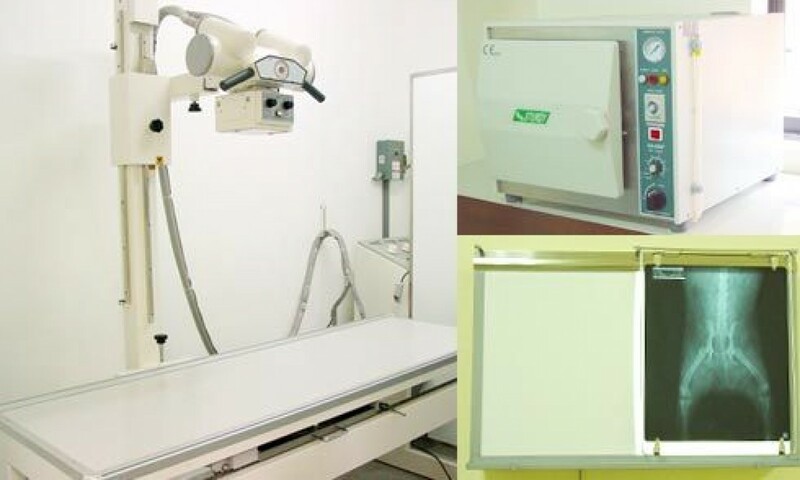 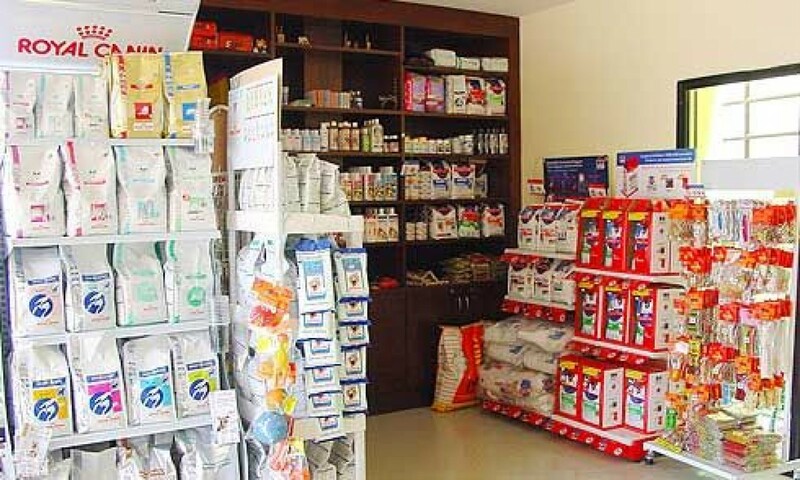 We offer highly standard equipments such as x-ray, gas anesthesia, blood test, allergic test, obstetrics and gynecology. 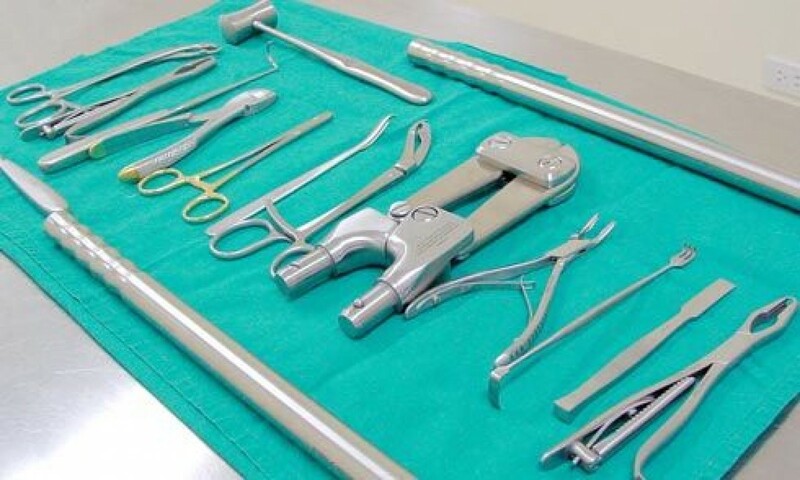 Minor surgery and bone operation with a hygienic surgical room and cleanness recuperative room. 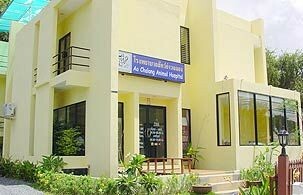 Mon – Sat 9.30 A.M. – 8.00 P.M.
Sun 9.30 A.M. - 2.00 P.M.